We recruit automotive professionals primarily in the automotive industry. Our clients include many of the most well known Tier 1, Tier 2, raw material, and capital equipment companies in the world. Our clients drive our daily activity. 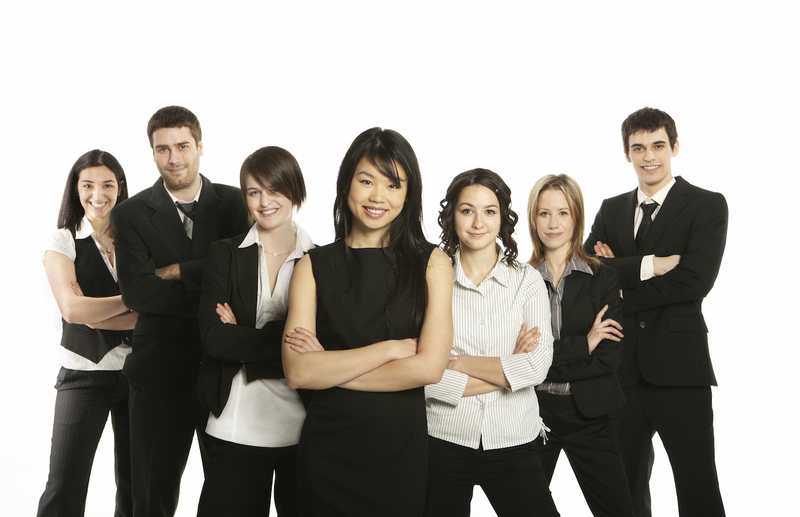 We are contacted each day by clients who are in urgent need in identifying new employees. Our job is to look into the marketplace and seek out potential candidates who may be interested in interviewing and joining our client company. 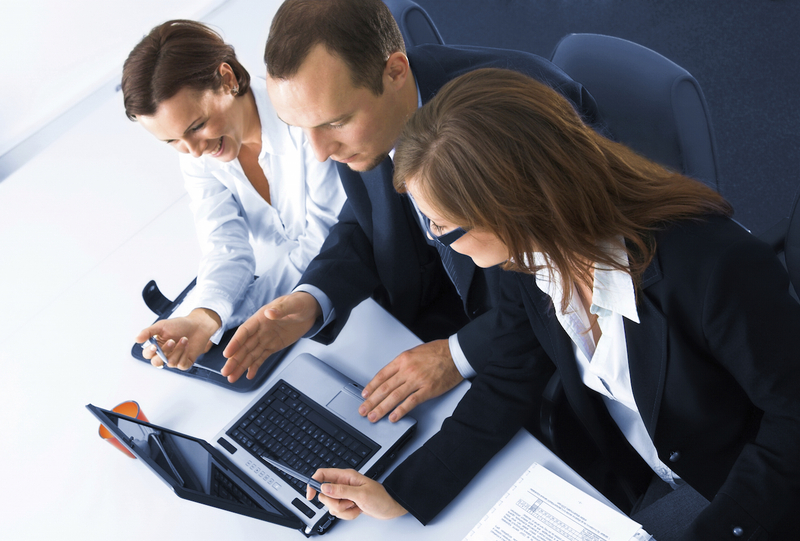 Everything we do in this process is completely confidential with the client and the candidate. Speed, quality, and volume. Our fuel is “passion” and this is the word that our clients have often used to describe us. We contact roughly 2,500 candidates between Monday and Friday each week. We are able to quickly identify and match the candidate’s career objective with our client’s immediate hiring need. What is the most important aspect of recruiting in the automotive industry? We are particularly sensitive with aligning our agency with companies that surround themselves in excellence. To be clear, every automotive company is hiring professionals now. It’s virtually impossible for candidates to know if the companies are healthy, troubled, or sinking. We know the difference! Call 1-866-913-5111. We can help.